We are down to the final eight players at the 2019 William Hill World Darts Championship, and astonishingly half of the remaining field were huge 500/1 outsiders for the Alexandra Palace showpiece and are now only one game away from booking up a semi-final spot. It's the final double session of the tournament today with two quarter-finals taking place this afternoon and the second last-eight clashes concluding this evening. After some winning selections and a few near-misses on the tipping front yesterday, it's now time to get stuck into the four quarter-finals! 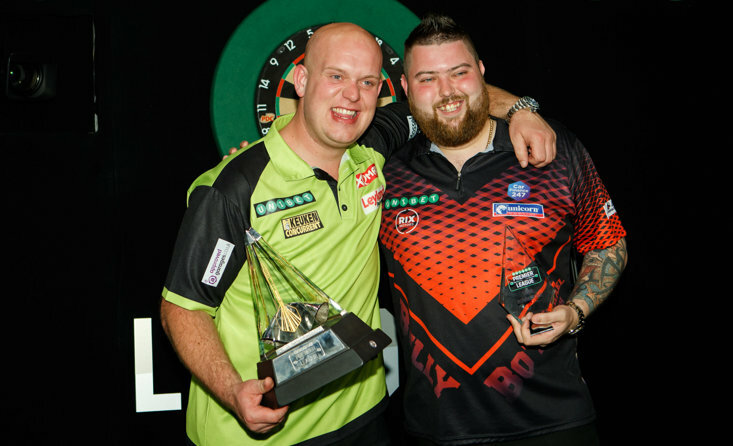 In the 'quarter of life' one man is one win away from £100k, and this clash between debutant Nathan Aspinall and Brendan Dolan is set to go all the way with experience potentially helping Dolan into the last-four. Aspinall has been superb all tournament and has just found a way to trigger an extra burst to win his matches. Against Gerwyn Price earlier in the tournament and in his victory over Devon Petersen yesterday the 27-year-old has managed to just click up a gear with some big checkouts to bag the victory, and this is by far the biggest game of his career. 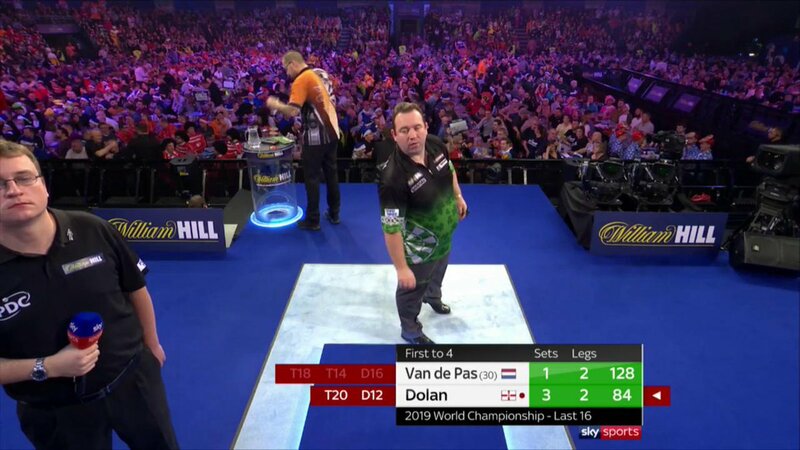 Dolan has been grinding his opponents down all tournament, and while he didn't have to play to his best against Benito van de Pas yesterday he has shown previously in the tournament that he can just find a way to topple his adversary. He does have another gear to hit, but I don't think he will reach it at this tournament, but he has more experience than Aspinall and that could just be the difference and Dolan's ability to plod on in games can see him qualify narrowly. Dave Chisnall has been in stunning form this tournament and after losing the first two sets against Josh Payne in his second round match, Chizzy has gone on to reel off 11 sets in a row and his dominant 4-0 win over a misfiring Jamie Lewis last night showed that he has the game to win the tournament. 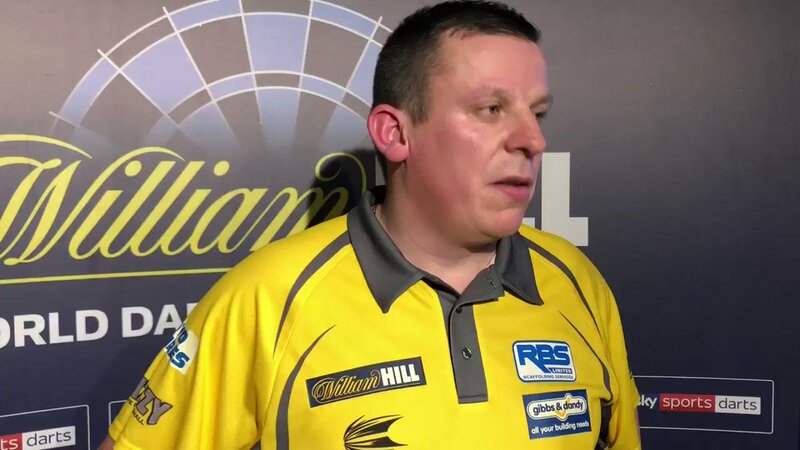 On the contrary, Gary Anderson is scraping through his matches by the skin of his teeth (beat Jermaine Wattimena & Chris Dobey 4-3) and I am not the only one that thinks the two-times champion Anderson could finally come unstuck against Chisnall. William Hill's odds of 12/5 about a Chisnall win offers enormous value and Chizzy and his amazing run can continue. Dobey's high scoring against Anderson in their fourth round clash saw Anderson come under pressure, and Chizzy is certainly capable of matching Dobey's high scoring, so he could finally knock out the 'Flying Scotsman' with a 5-3 win. Luke Humphries has certainly made a name for himself at this year's William Hill World Darts Championship and his win over reigning champion Rob Cross was sensational, but his run could come to end against Michael Smith, who should have too much for his young opponent. 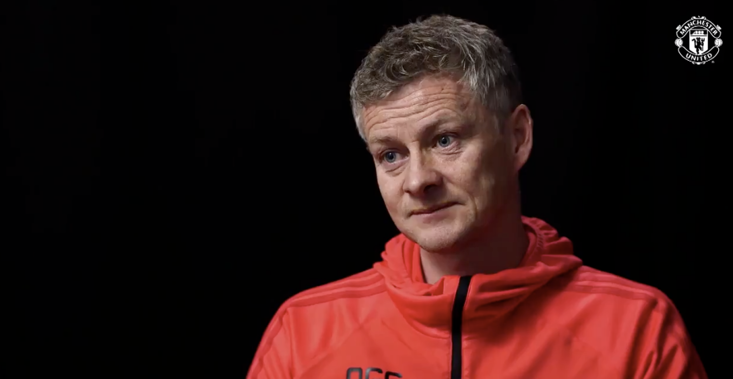 Smith thinks he is going to win the World Darts Championship in his career, but while he is not banking on the victory at this year's tournament he's playing in a manner that suggests he certainly can challenge for the Sid Waddell Trophy. Smith should outscore Humphries in the first match of the evening session and I just feel 'Bully Boy' can book his semi-final spot without any major scares and I fancy Smith to progress with a comfortable 5-2 victory. Credit to Ryan Joyce to making it to the quarter-finals, but this could be the end of the road for him as he faces a daunting test against Michael van Gerwen, who is now an odds-on favourite to regain the world crown. Joyce has shown tremendous bottle to beat Alan Norris (4-3) and James Wade (4-3), but to reach the last-eight averaging around the 90-mark is a fine achievement, but I think even he feels that he doesn't have the game to challenge van Gerwen. Some players will head into this sort of game with a bullish sort of attitude, but Joyce just seems to be enjoying the experience on the Ally Pally stage and it could now see his fine surge for glory come to an abrupt end. 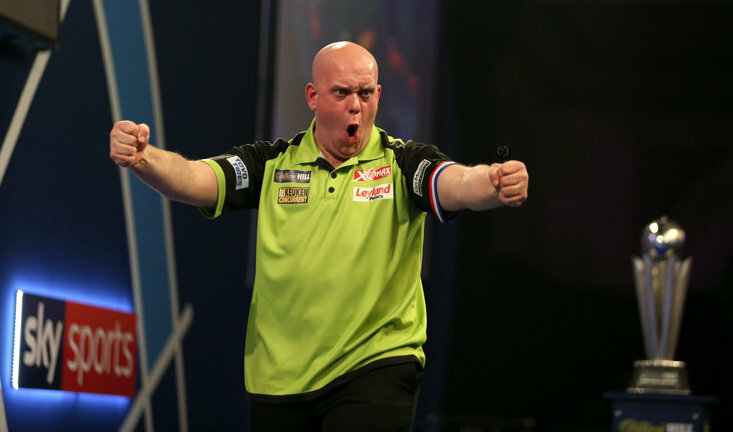 Van Gerwen averaged over 108 during his 4-1 win over Adrian Lewis and I fully expect him to bag himself another three-figure average again on Saturday evening. He may not reach 108 in this match, but you have to feel Joyce's best game isn't a match for van Gerwen's average performance, so this could easily be a landslide victory for van Gerwen, who can storm to a whitewash win. The hugely popular Perfect Treble game continues on quarter-final night with the game for Saturday being Luke Humphries v Michael Smith. All you have to do is select the correct scoreline, who will hit the most 180s and the highest checkout in the match. It's a free to enter game, where you can win £180 or a share of that prize, if you correctly pick the three outcomes.